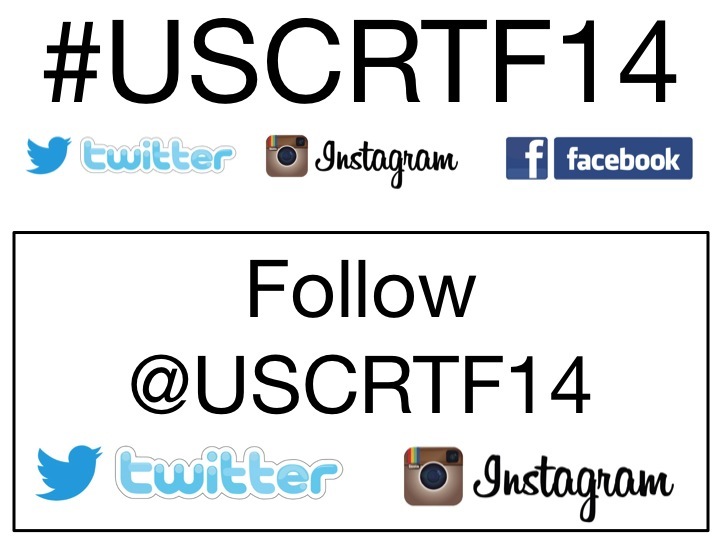 Check out what’s happening for coral reefs in Florida! After years of collaborative data gathering and preparation, the “Our Florida Reefs” community planning process is now in full swing. The largest undertaking of the Southeast Florida Coral Reef Initiative (SEFCRI) to date, this project brings together stakeholders with a vested interest in the future of Florida’s coral reef ecosystem to develop recommendations for a comprehensive management strategy that balances the use and protection of southeast Florida’s reefs. 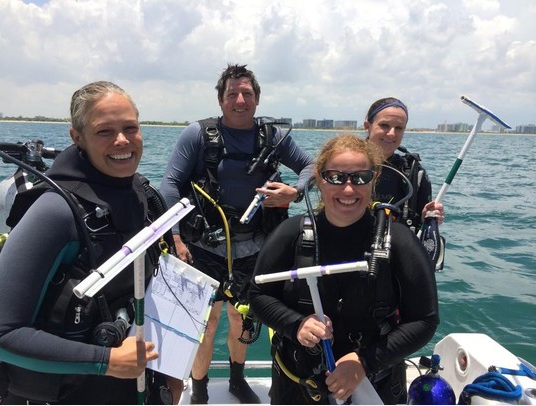 In June, the [Florida Coral Reef Conservation Program] began the summer field season by collecting data for the Reef Visual Census (RVC) project, which is now in its third year. 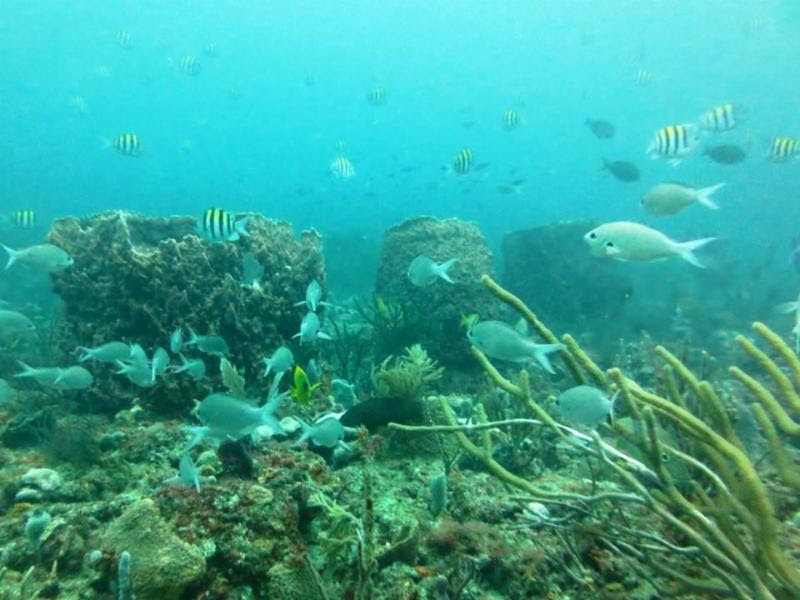 This project is a cooperative effort to collect information about reef fish and their habitats, which is shared among many partners across our four county region, including Miami-Dade County, NOAA Southeast Fisheries Science Center, Nova Southeastern University, Broward County and Florida Fish and Wildlife Conservation Commission. 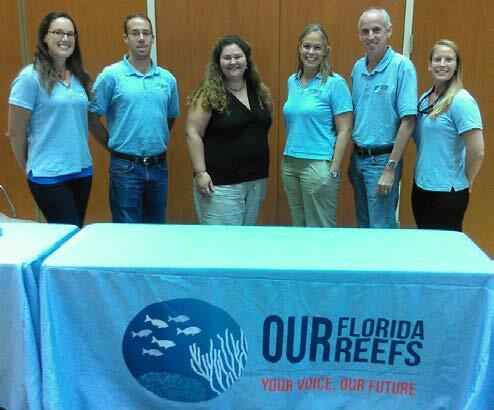 The Florida Department of Environmental Protection (DEP) and its Southeast Florida Coral Reef Initiative partneres landed the support of a world-renowned diver and environmental advocate for the “Our Florida Reefs” campaign. 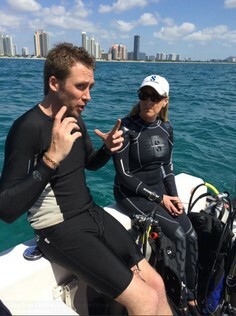 Philippe Cousteau Jr., the grandson of legendary Jacques Cousteau, recoreded a 30-second public service announcement promoting the importance of Florida’s coral reefs and advocated support for the Our Florida Reefs community planning process. To learn more about coral reef projects in Florida or to sign up for the newsletter, visit http://southeastfloridareefs.net/. 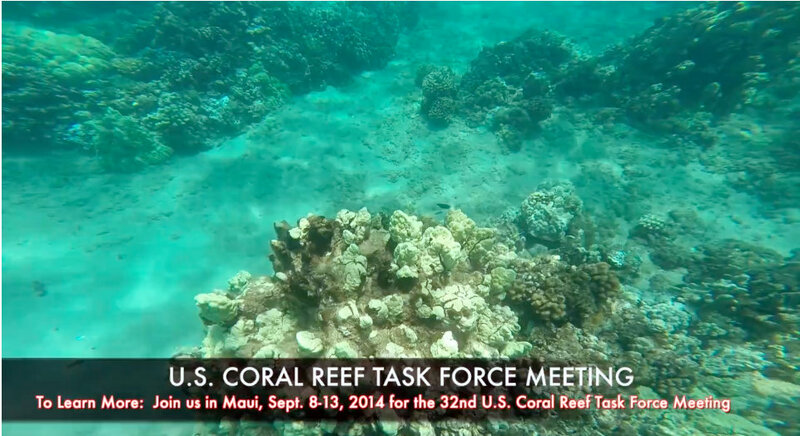 In less than two weeks, the AIC will be among over 100 attendees of the 32nd U.S. Coral Reef Task Force Meeting. Every other meeting is held in one of the seven coral reef jurisdictions in the U.S. represented on the AIC. This meeting will be held in Ka’anapali, Maui, HI. For more information on this meeting, check out this new video developed by meeting coordinators, the Hawai’i Department of Land and Natural Resources: http://vimeo.com/103829495.